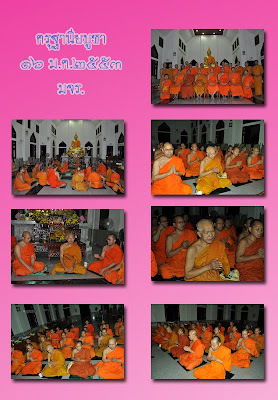 On 28th Thursday, 2010 at room 205, MCU, Wat Mahatha Assoc. 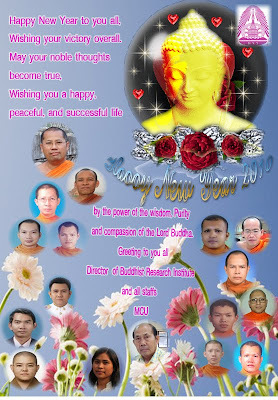 Prof. Dr. Tsai, Yao-ming, the Director Buddhist Centre, Dept. 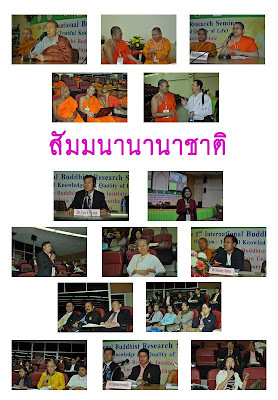 of Philosophy, National University of Taiwan gave a speech on the topic of ‘Buddhist Researches of Universities in Taiwan’. 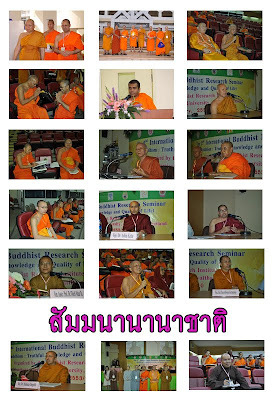 This special seminar was organized by the Buddhist Research Institute of MCU. 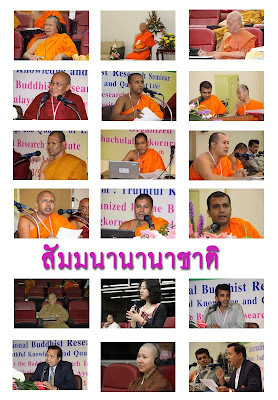 It was begun with introductory speech which was given by Phrakrupalad Suwatthanavachirakhun, the Director of Buddhist Research Institute. 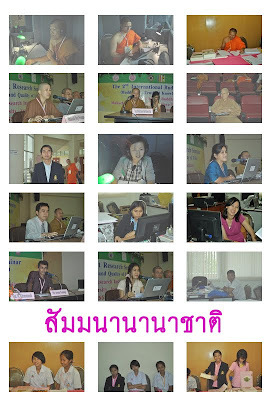 There were 30 participants including the lecturers, both local and International students and the staff of BRI. 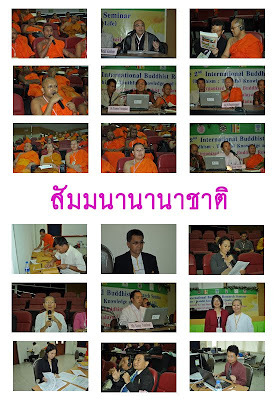 There was interesting discussion after his speech regarding various Buddhist aspects, especially deal with Mahayana Buddhism. An Experimental Teaching of Buddhist Subjects for Developing Moral Reasoning and Moral Attitudes of Primary and Secondary School Students. 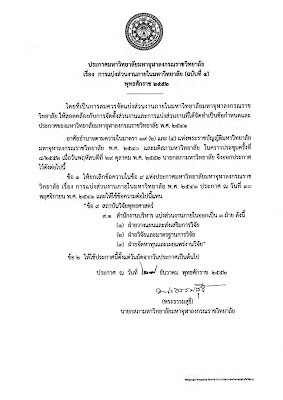 Marammara55he): Ko PaneTTha hetu Ko paccayo?